Part of the Washington, DC-Baltimore metropolitan area, Lutherville Timonium is home to more than 34,000 residents – and the annual Maryland State Fair. With more than three decades of home improvement experience in the Washington, DC-Baltimore region, Thompson Creek is well acquainted with the Lutherville Timonium community and the many home styles therein. When it comes time to replace dated windows and doors with beautiful, energy efficient alternatives, look no further than Thompson Creek. Situated in the Mid-Atlantic region, Lutherville Timonium’s weather can range from hot and muggy in the summer to gusty and cold in the winter. At Thompson Creek, all of our replacement vinyl windows are made with energy efficient, American-made materials that can increase the value of your home and lower your utility bills year-round. We design and build Lutherville Timonium windows to fit the exact dimensions of your home. What’s more, our factory experts install every window we build without disturbing the exterior of your home. Installation often takes place in just one day, for a reliable and hassle-free window replacement experience. 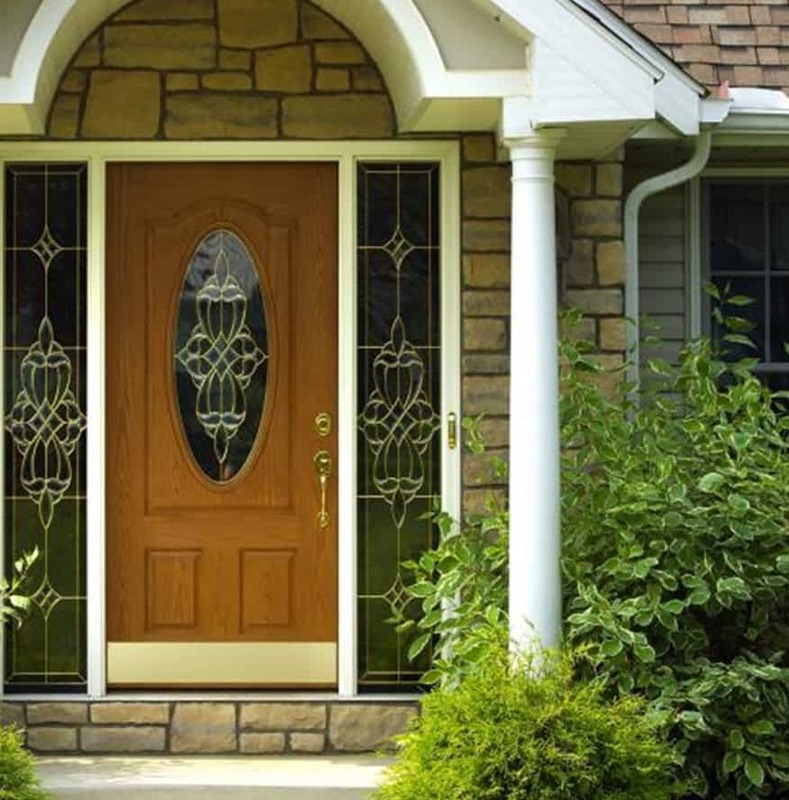 Thompson Creek also specializes in replacement doors, fit for any home style and entry point. Whether you’re looking for a new steel entry door, sliding glass patio doors or a custom door with a unique color or glass pattern, we can create the perfect replacement door for you. Like our windows, our doors are among the strongest and most energy efficient on the residential market. Because your door is custom designed just for your Lutherville Timonium home, you can ensure a perfect fit every time. If you’re a Lutherville Timonium homeowner, choose your home replacement products with confidence. Contact Thompson Creek today for a free, no-obligation quote and get started on your next home improvement project!